Last night at Oriole Park at Camden Yards was simply an amazing experience from a usual game there. I had family over from out of town and decided at the spur of the moment to catch a game in Charm City. We would not regret the decision. It is hard to believe only two years ago, the Orioles were a perennial doormat. Now, in 2013, the Orioles are a contender, and do they ever win in an exciting fashion. 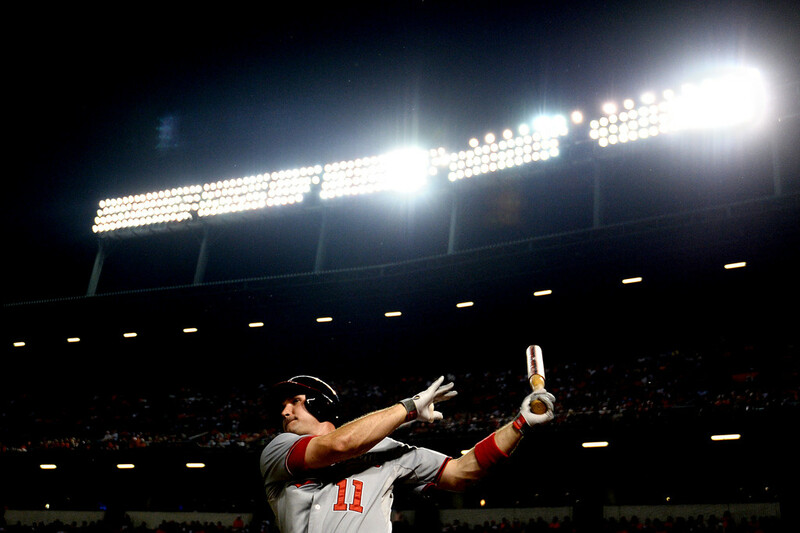 As we all know, the Orioles won, 9-6, last night at Oriole Park against the Washington Nationals. There were a little over 39,000 fans in downtown Baltimore to partake a ballgame on a humid night and it felt like a playoff game in late May. It felt like a big party, as I decided to sit in the upper deck for change, rather than down in the lower sections. It looked like the Nationals were running away with the game as Jordan Zimmermann was masterful on the mound – for about half the game; meanwhile, Ryan Zimmerman cranked three home runs off a shaky Chris Tillman and Roger Bernandina also went deep. The game looked to be just about over; however, as opposing teams have figured out – no lead is safe against the Orioles. In the bottom of the seventh inning, down 6-3, the Orioles struck back. They scored six runs in the frame thanks to a long ball by Steve Pearce, Chris Davis’ second homer of the night (he hit one in the 4th), and RBIs from Manny Machado and Nick Markakis. 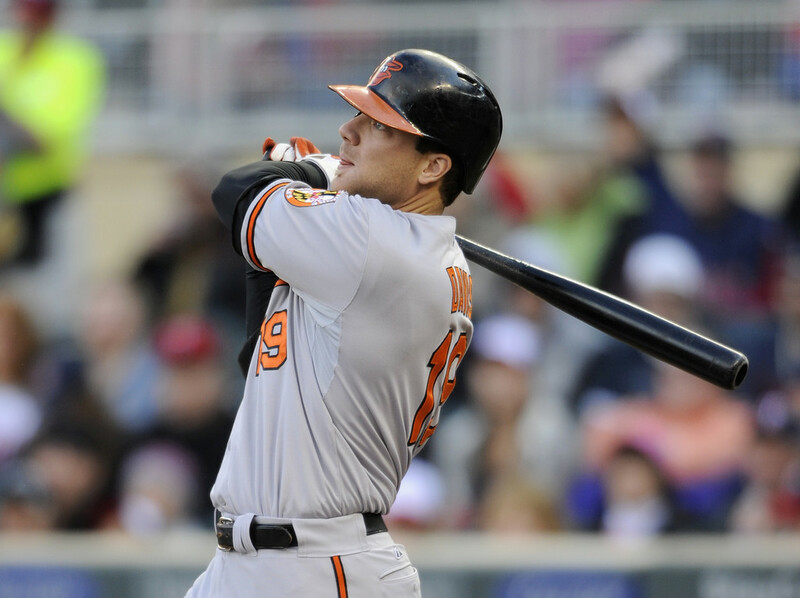 Once again, the Orioles used the long ball to secure a victory and pounded out 13 hits. It is safe to say that the offense has been carrying this team for much of the year. On that note, Ryan Flaherty – maligned by the fans due to his slow start – returned to the Orioles from his minor league stint and pounded out two hits.